FM 2014 features a rehauled transfer module in which opposing clubs and managers adopt a more realistic approach when making or responding to transfer offers. Additional, a host of new ‘real world’ transfer clauses have been added, such as the facility to loan a player back to the club he has just been bought from and the option to offer a combination of money and loan players, as well as new contract clauses such as a sub bench appearance fee. Beyond this, the old ‘turn-based’ system of transfer negotiations can now be accomplished two ways, the tried and tested system and a new ‘live’ system, similar to that used in Football Manager’s contract negotiations. 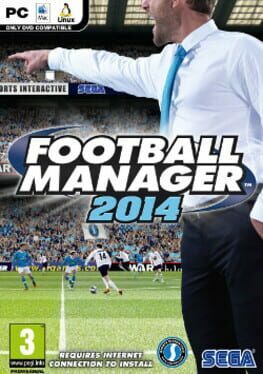 Football Manager 2013 (often abbreviated to Football Manager 13, or more commonly FM13) is a 2012 football management simulation video game developed by Sports Interactive and published by Sega. It was released on Microsoft Windows and OS X on 2 November 2012. 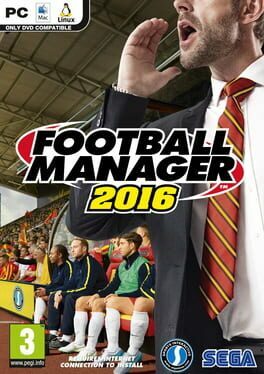 Football Manager Handheld 2013 was subsequently published for PlayStation Portable on 30 November, and for iOS and Android on 13 December. 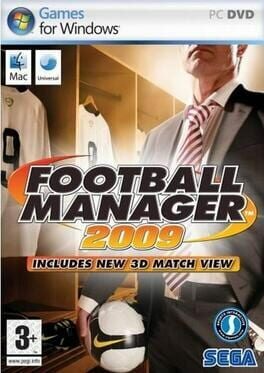 Football Manager 2005 is a game in the Football Manager computer game series. 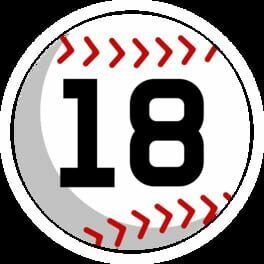 It was developed by Sports Interactive and released on November 5, 2004, published by Sega. 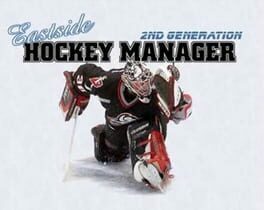 On the 12th February 2004, after splitting from publishers Eidos Interactive it was announced that Sports Interactive, producers of the Championship Manager game, had acquired the brand and would henceforth release their games under the "Football Manager" name, whilst the Championship Manager series will go on, but no longer be related to Sports Interactive. 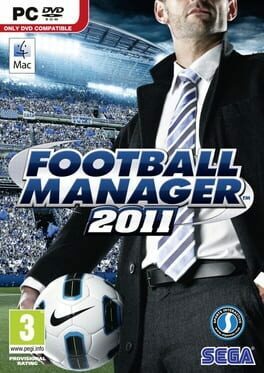 Commonly known as "FM 2005", it competed directly with Championship Manager 5 the severely delayed, and widely slated effort from Eidos-funded Beautiful Game Studios. 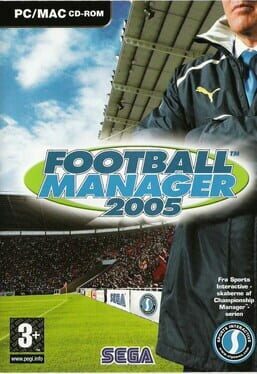 Football Manager 2005 included an updated user interface, a refined game engine, updated database and competition rules, pre and post-match information, international player news, cup summary news, 2D clips from agents, coach reports on squads, job centre for non-playing positions, mutual contract termination, enhanced player loan options, manager "mind games" and various other features. Football Manager 2005 was released in the UK on November 4, 2004 - closely followed by releases in many other countries around the world - and it became the 5th fastest selling PC game of all time (according to Eurogamer). 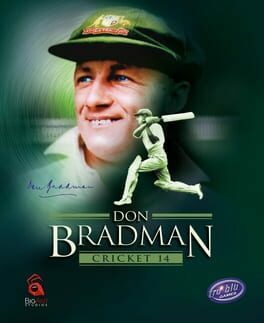 The Macintosh version of the game comes on the same dual format disk as the PC version, so its sales are also included. 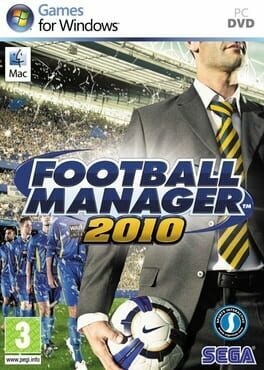 Football Manager 2009 (abbreviated to Football Manager 09 or FM09) is a football manager simulation video game. 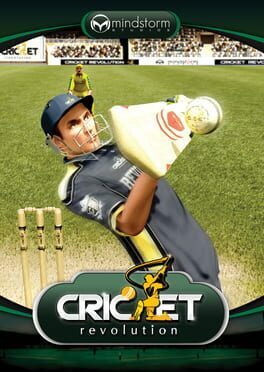 It was released on PC, Mac and PlayStation Portable on 14 November 2008 in Europe and on 18 November 2008 in North America. 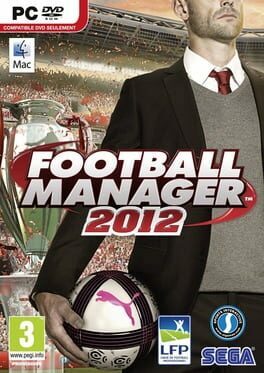 As in the case of other recent releases in the Football Manager series, the game is sold as Worldwide Soccer Manager 2009 in the United States and Canada. 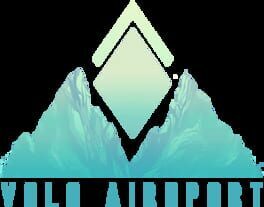 The demo of the game was released on 2 November via the News of the World, BitTorrent and Steam. An Arsenal-branded version of the game has also been released. 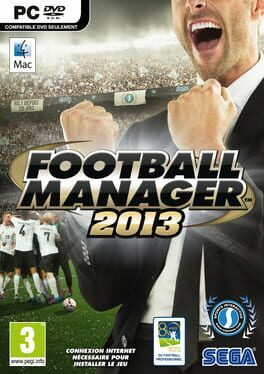 Football Manager 2010 (abbreviated to Football Manager 10 or FM10) is a football manager simulation video game. 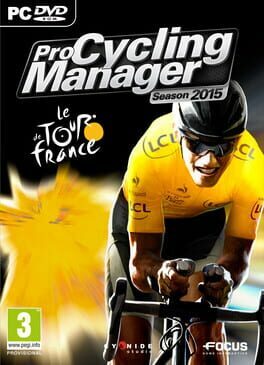 It was released on Microsoft Windows, Mac OS X and PlayStation Portable on 30 October 2009. It is also available for digital download on Steam and iOS. The game demo was released on 14 October 2009. 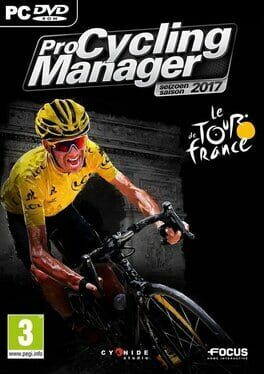 This is the first release in the series to be sold under the Football Manager name throughout the world. 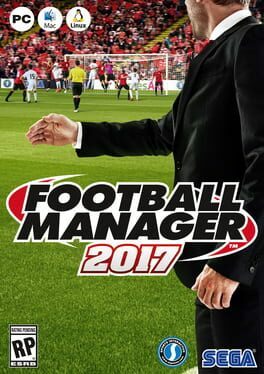 Previous North American (i.e., United States/Canada) versions were sold as Worldwide Soccer Manager.